Katie A. Lusher, 36, of Cheyenne, Wyoming passed away suddenly at her home on November 27, 2018. Katie was born March 4, 1982 in Cheyenne. A memory service will be celebrated on Friday, December 7, 2018 at 1:00 p.m. at the Lakeview Chapel at Schrader, Aragon and Jacoby Funeral Home. A reception will follow at the Schrader Reception Center. Cremation is under the care of Schrader, Aragon and Jacoby Funeral Home. 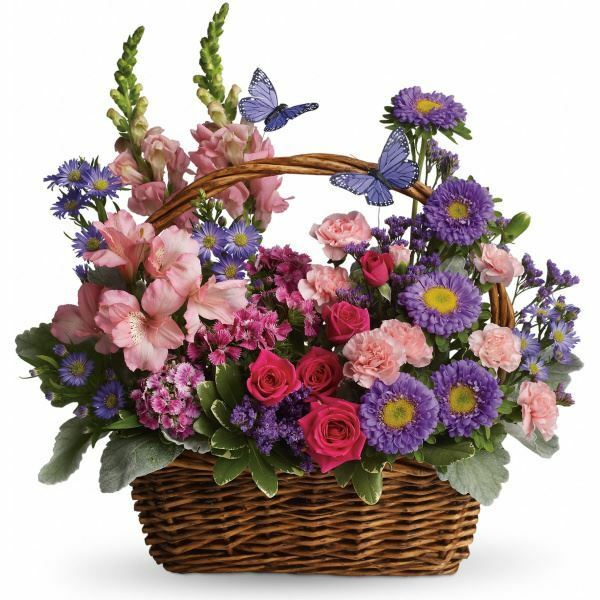 To send flowers to the family of Katie A. Lusher, please visit our Heartfelt Sympathies Store. We encourage you to share any memorable photos or stories about Katie. All tributes placed on and purchased through this memorial website will remain on in perpetuity for future generations. Steve and I are very sorry to hear of your loss. May time and memories heal you all! God Bless! Emmett & family, I am so sorry for your loss. May the memories of the good times fill your heart and replace the pain. I’m so sorry for your loss. Praying for you all. My deep deep condolences to the Lusher family: May you reflect on the precious memories of your loved one. I would like to share what helped us when our precious daughter died and later when my precious husband fell asleep in death as well. I appreciated the calls and visits from all over the U.S. but I recall just sitting down and reading different Scriptures and meditating on them. It was so comforting to read that God cares for me personally... (1Peter 5:6, 7). Yes, He cares, He sees our pain. And, He Jehovah God will in His due time do away with All sicknesses & death (Isaiah 33:24 & Isaiah 25:8). He is indeed a God of comfort. Oh, wow He promises the hope of seeing our precious loved ones again (John 5:28, 29) and says where (Psalms 37:11). He always keeps His word. I hope that these few Scriptures were of some comfort to you as they were to me. I am so sorry for your tremendous loss. I hope that at some point, your happy memories of Katie will ease the pain. Our thoughts and prayers are with you. Condolences to the family of Katie. She was such a sweet and outgoing person. May God Bless and help you through these trying times.